Relax and enjoy the water while encapsulated in the O'Neill Superlite Jacket. 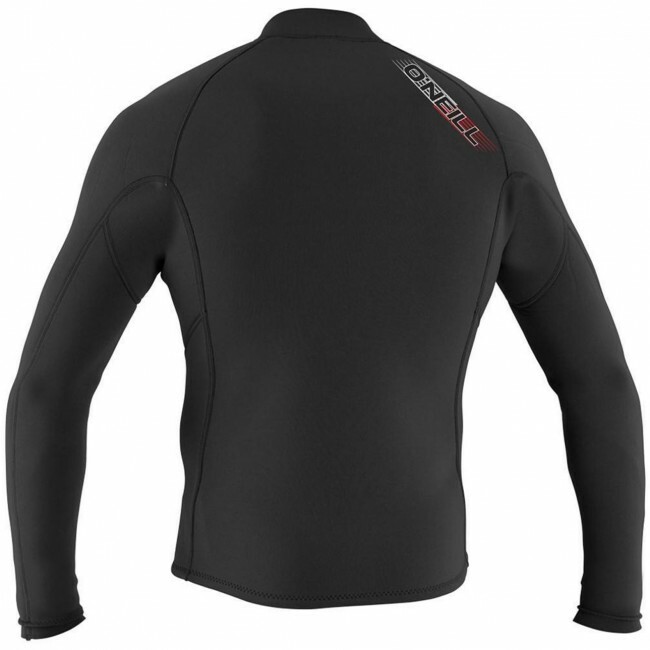 This flexible neoprene shell is made from 2mm of Fluid Foam/FluidFlex Neoprene to keep the chill away, and has a full front zipper for easy in and out. Paired with your boardshorts or worn over a rashguard, the Superlite Jacket is useful in the surf, on a SUP, using a jet ski and more. 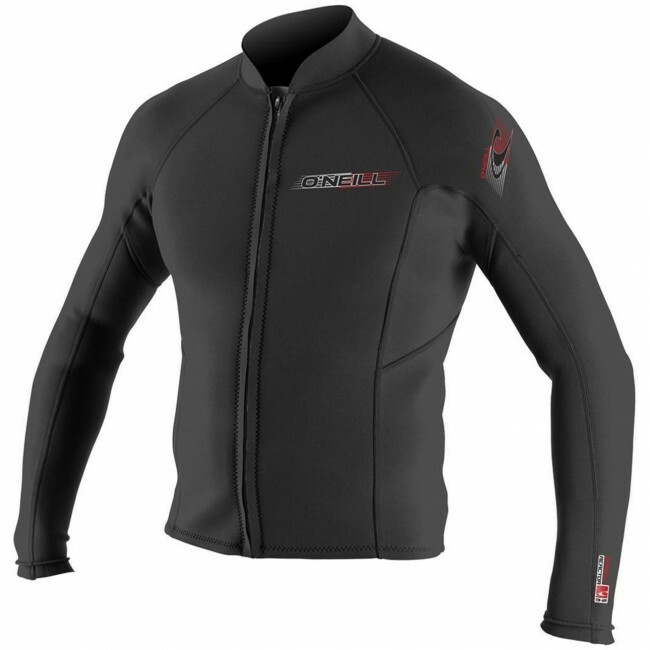 Stay protected from the elements while maintaining full flexibility and comfort. First In, Last Out. More Fun.